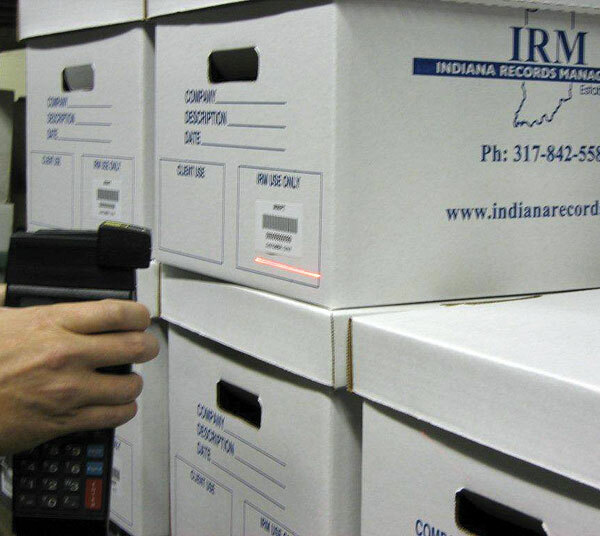 Indiana Records Managers | Working to maintain your records from beginning to end. 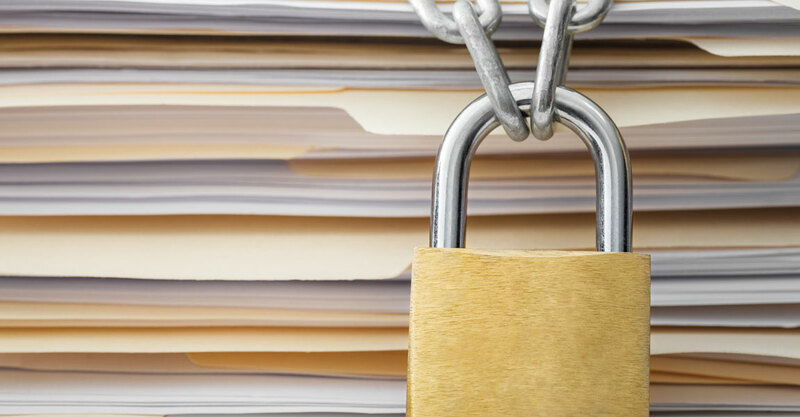 Is asking your staff to manage inactive files at an off-site facility wasting you time and money? Packing, listing, transporting and pulling files and refiling in heat or cold, rain or snow can be an expensive proposition and a morale challenge to your business. Let IRM do the work for you. We provide convenient and secure off-site records facilities that make storing files convenient and affordable. Not only will you get your files faster, but we’ll help you reduce costs by replacing your fixed rate storage environment with IRM’s state of the art storage centers and free your valuable time while our professional records team manages your files. Trust IRM to professionally manage your records. We are experts in the full range of records management, from file creation through destruction. We are proud to be Central Indiana’s only locally owned Records Storage Company and a recognized leader in the records and information management industry. Our specialty is developing custom solutions that enable our customers to control, store and access critical information in a timely manner. In addition to off-site storage, we offer top quality filing supplies, media storage equipment, high-density storage systems, imaging solutions and consultants that solve complex records and information management challenges. With over 40 years of focused dedication, we serve customers in a variety of industries including legal, finance, healthcare, insurance, manufacturing, education, pharmaceutical, and government.